Mumbai came with all guns blazing and scored quick runs in their run-chase of 172 runs. Rohit Sharma and Quinton de Kock were hitting regular boundaries and took their total to 67 for no loss inside the powerplay. Moeen Ali removed both in quick succession before Yuzvendra Chahal dismissed Ishan Kishan. 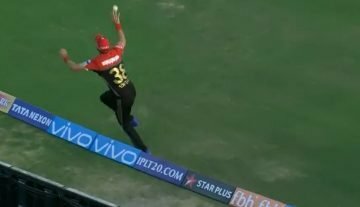 RCB bowlers were slowly putting the pressure back on Mumbai but Hardik Pandya remained composed to chase the target down with five wickets in hand and one over to spare. Former South African batsman didn’t look comfortable at the crease initially but he dug deep to play a big innings. De Villiers came to bat after Virat Kohli’s wicket and took time to settle in. Once set, he unleashed the beast mode and scored his fourth fifty of IPL 2019. He got out after scoring 75 runs off 51 balls, where he hit six fours and four sixes. English all-rounder had a great outing against Mumbai Indians on Monday. 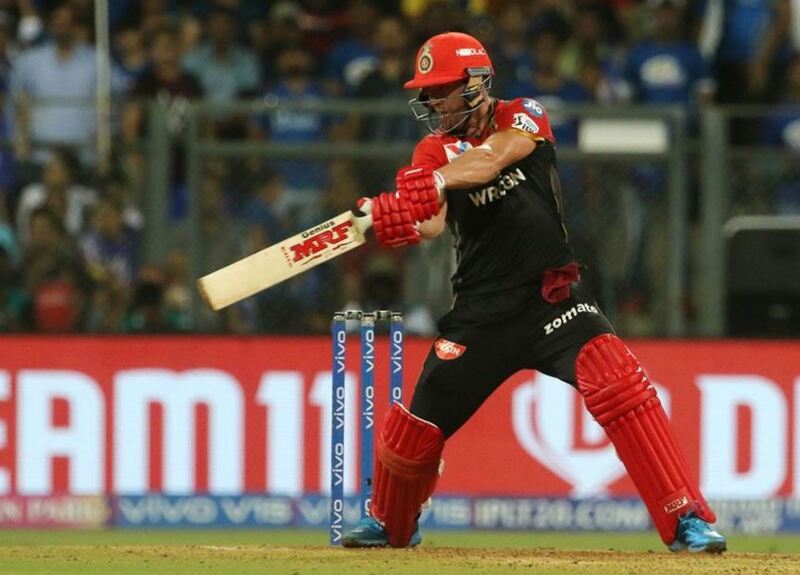 Ali scored a stroke-filled half-century first to power RCB’s total to 171/7 in 20 overs. He hit 50 runs off 32 balls which includes one four and five sixes. He, then, returned to take two wickets with the ball. Ali dismissed well-set Rohit Sharma and Quinton de Kock in the same over. He finished the match with figures of 2/18 in his four overs. He came to bat after Suryakumar Yadav’s wicket when RCB was putting the pressure back on Mumbai. Pandya held his nerve and didn’t go for any fancy shot. 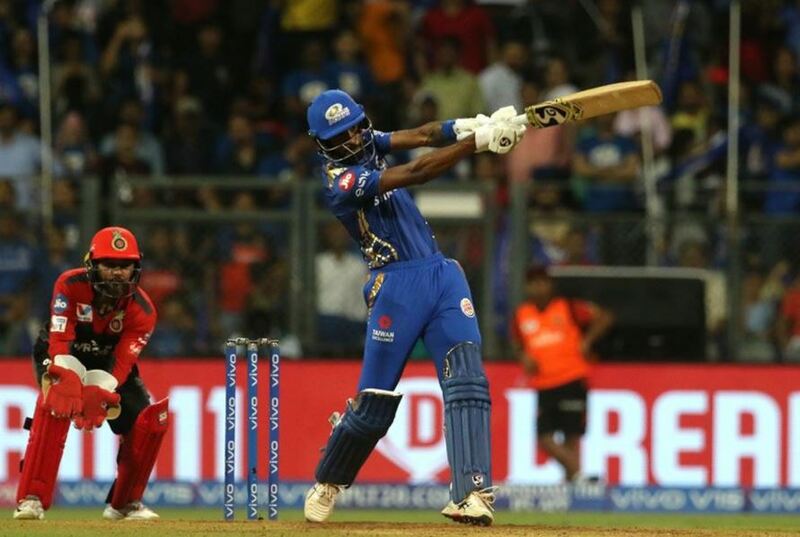 He was hitting the ball well and when MI required 22 runs off 12 balls, he finished the game in just six balls to take Mumbai home by five wickets.